Floating floors are not a type of flooring; however, they are a method of installing various floor types. They are quickly becoming popular because they can be installed fast, easy and for less money than other traditional methods. The team here at Flortec can help you with this type of installation. Floating floors are floors that are not secured to the subfloor using nails or glue. Instead, they are secured to each other. Individual planks, boards or tiles are attached to the previously laid piece. The pieces are attached with glue or by snapping together. There are multiple styles of floating floor available, each installed in a slightly different way. Many styles of engineered wood flooring are attached to a plywood substrate, an underlying layer placed on the subfloor, using nails or staples. Some manufacturers produce the best-engineered wood flooring by creating planks with interlocking grooves that can be placed using the floating installation method. Each vinyl tile has grooves with which they are interlocked together. They are connected board to board, but can also be glued to the subfloor if it is preferable. The most popular and well-known style of floating floor. Most laminate flooring is installed using this method because it allows for the flooring to expand and contract in response to changes in the humidity of the room. With the growth of DIY home improvement constantly increasing flooring manufacturers responded by constructing floors with a simpler method of installation in mind. No longer having a need for manual nailing or air compressed nail guns, homeowners are now able to easily install a new bathroom floor over a long weekend. Floating floors have even benefited professional floor installers because they are able to lay down floors much faster than with traditional methods. How a floating floor can benefit you. They are an affordable flooring option. Floating floors are less expensive than a nail or glue down floor styles. This is often due to the fact you can install the floor yourself cutting out the cost of professional labor. Floating floors are much easier to install. Without the need for special tools or nailers, homeowners can often install the floor themselves. The floating floor method allows the floor to expand and contract with changes in humidity. Why you may want to stick with traditional installation methods. The materials used in the construction of floating floors tend to be thinner and less durable. Meaning in time you may need to replace your floor. Traditionally floating floors were perceived by homeowners to be of lesser quality. The resale value of homes with hardwood is still greater than those with floating floors. Slowly with the technology behind the construction of the materials becoming greater, the gap between quality is beginning to close. Should You Choose a Floating Floor? You will need to weigh the pros and cons and choose the style that will be the best, most affordable flooring option for you. 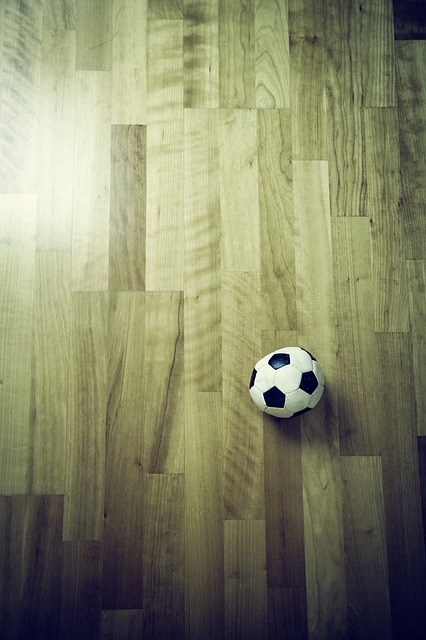 Call the team here at Flortec and we can discuss the different options you have for your flooring. We’ll give you the guidance you need to make a good choice.